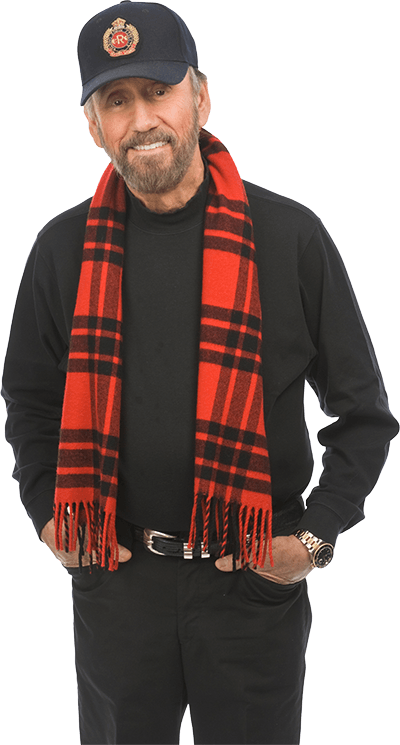 Welcome to the official Ray Stevens Online Store! 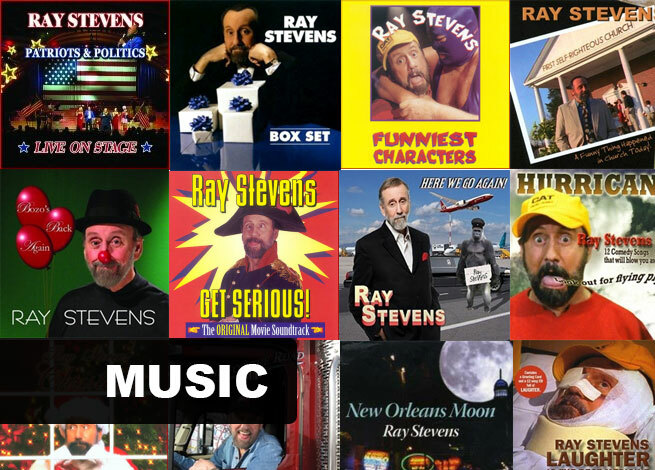 Your one stop shop for all things Ray!!! 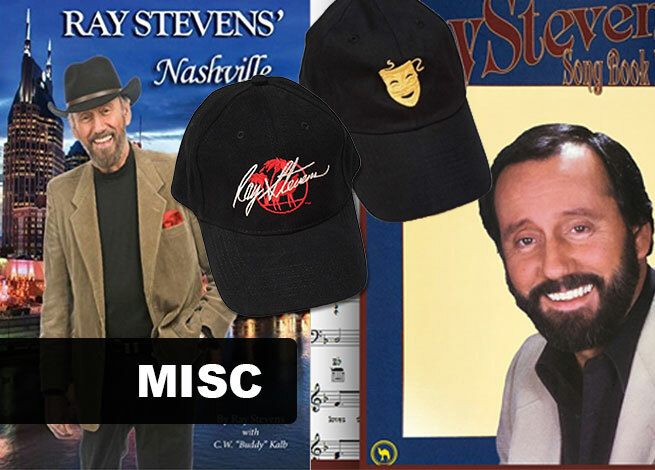 Be sure to sign-up and get notified when new Items become available!